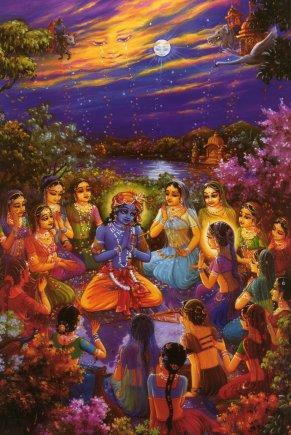 Vedha Gopika: Gopis Enchanted by KRISHNA'S words! Gopis Enchanted by KRISHNA'S words! Gopis mesmerized by KRISHNA's flute!